The 6 Goswamis of Vrindavan actually opened the doors of this most secret and confidential abode of the Lord. Through their writings and example, Lord Caitanya opened the doors of Vrindavan for the world. 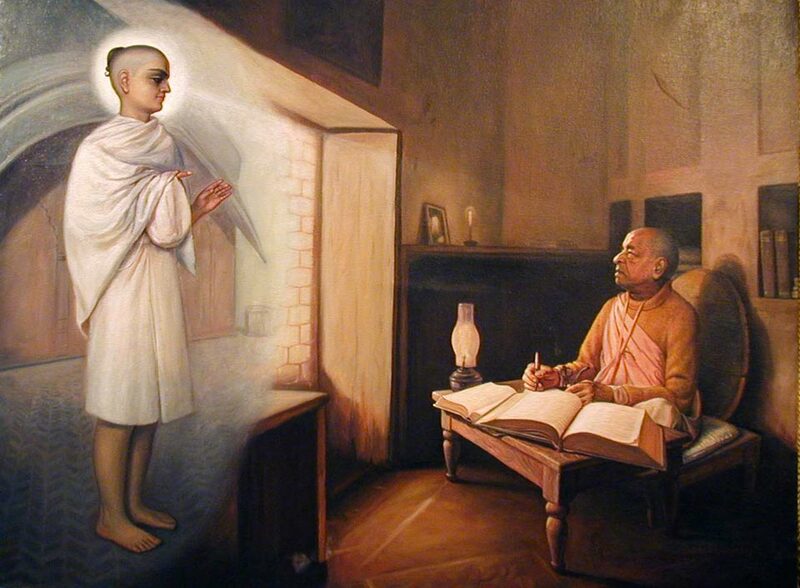 Under the order of Srila Bhakti Siddhanta Saraswati Thakur, inspiration of Srila Bhakti Vinod Thakur and the will of Lord Caitanya and Lord Nityananda, Srila Prabhupada came out from these doors and traveled around the world. He built the Krishna Balaram temple to facilitate people from all over the world to come and enter into the transcendental atmosphere and transcendental consciousness of Vrindavan. When Srila Prabhupada was living in Radha Damodar Temple he prayed to Rupa Goswami again and again to empower him to fulfill the mission of his Guru Maharaj. At that time Srila Prabhupada practically had no money and no one to assist him.. 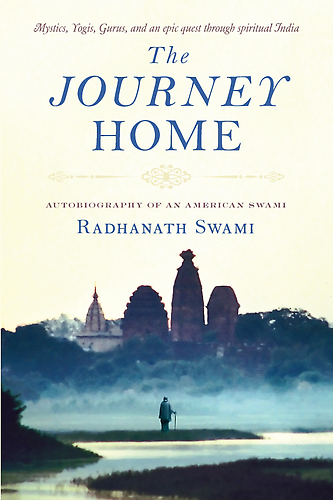 He left Vrindavan to go to the west with nothing except love and compassion and the holy name of Krishna and his books.